Rob Hughes took a quick trip to Italy just hours after visiting Dynamite HQ and banked an incredible 58lb common carp. 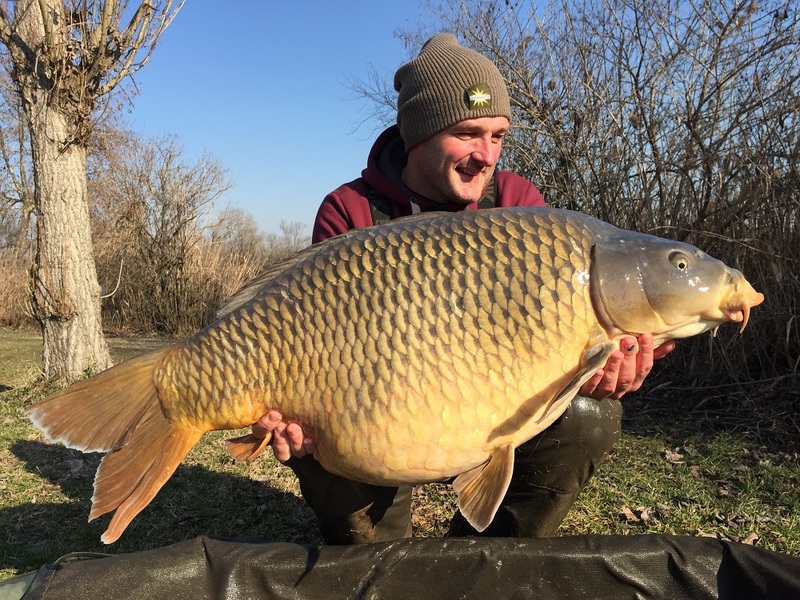 The carp expert and angling TV presenter, netted the huge fish from Italian carp hotspot, Parco Del Brenta – his first 50lb plus fish from the country. Rob tempted the specimen using our SwimStim Carp Pellets in a PVA bag, fished alongside a Fluro Pineapple & Banana pop-up. The catch came just hours after Rob decided to join the Dynamite team before travelling to Italy for his latest session. To find out more about the catch, watch the video below…..